April | 2013 | Sarasota & Bradenton Florida Real Estate & More! Siesta Key named one of the best beaches in Florida! It’s one of the most picturesque places in town. Its no wonder it has been rated as the #1 beach! The water is beautiful, and the sand is literally like walking in powdered sugar. One of the best places to spend a relaxing day by yourself, or with family and friends. 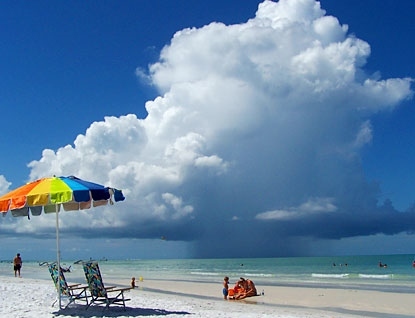 Check out this article now , as Siesta Key is named one of the best beaches in Florida! LISTED TODAY! 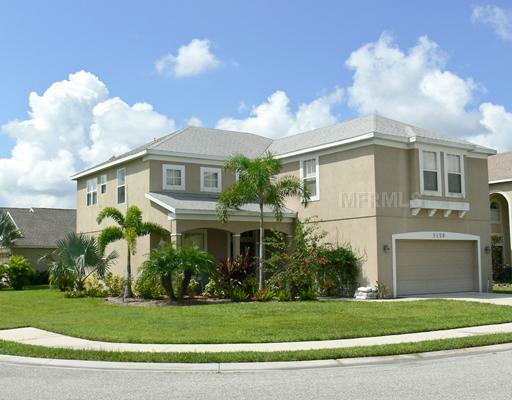 Wonderfully large 5bed/3bath Home! Visit our website www.cegnarsellsflorida.com or email us at candgteam@cegnarsellsflorida.com today for more info!